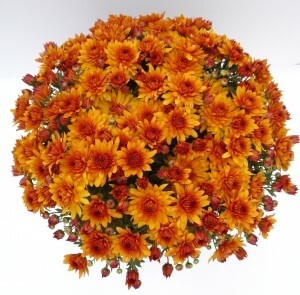 Mums are vibrant with fall colors! Although they are actually a perennial, most consumers purchase them as an annual for that instant touch of color in their garden. 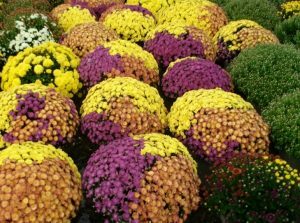 Whether planted in mass, in containers, or mixed with other fall bedding, the garden Mum is a hardy staple to your fall landscape. 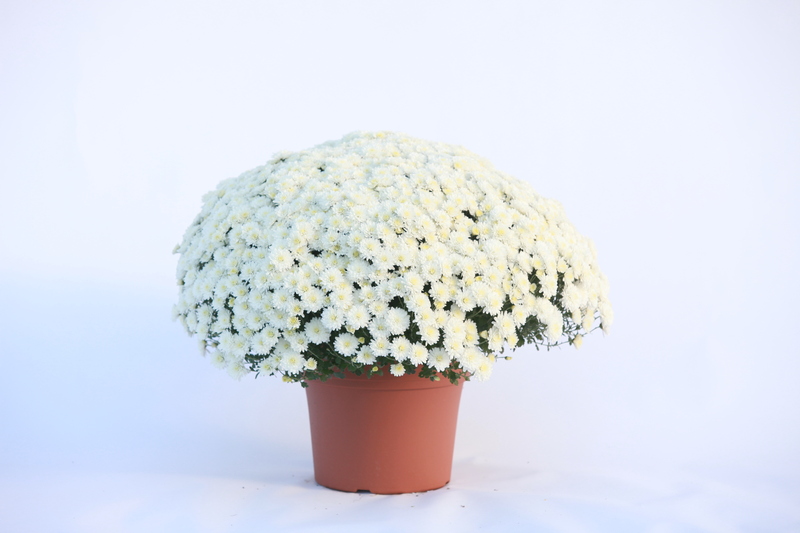 Outstanding Features: Easy to grow and require a minimum amount of care. Tips: When watering, wait until the soil starts to dry to prevent over watering. It is best to apply water early enough in the day for the foliage to dry before nightfall. 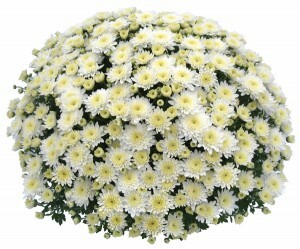 Click here to see how the mums look as of August 10, 2012. The video below gives you a preview of our new mum post. The video was filmed July 25, 2012 and the mums have been in the field about a month which is why they are not fully grown. Pictures: The pictures below are a sample of some of the colors we grow. Please note that not all colors look the same. Bloom colors will vary by variety. Check out this blog post for a little more information. 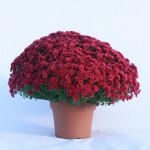 We do wholesale our mums and poinsettias. A sales rep will be contacting you soon. Please call me at 800-334-5770 if you do not hear from one soon, and I will get you the information you need. I have a small country market where I sell fresh produce, jams, jellies, and such. I want to buy some potted mums to sell this fall with my hay bales and cornstalks. Do you sell to small business, like myself and what are the costs? 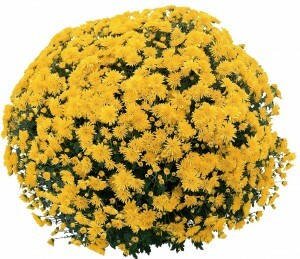 I am thinking I would like mums in 1 and 3 gallon pots in various colors. I would appreciate your reply. I, too, am interested in purchasing some mums for resale. I would like to know about your pricing guidelines. How many are a minimum to order and what are your terms? We have your email address from your comment and someone in sales will be in touch with you later today or tomorrow. Thanks for contacting us. I hope that we will be working together soon. I sent you an email. Please let me know if one of my sales reps do not contact you soon. Thanks for contacting us. Might want to consider replacing sprinklers with drips for growing garden mums(we have done both). P.S. 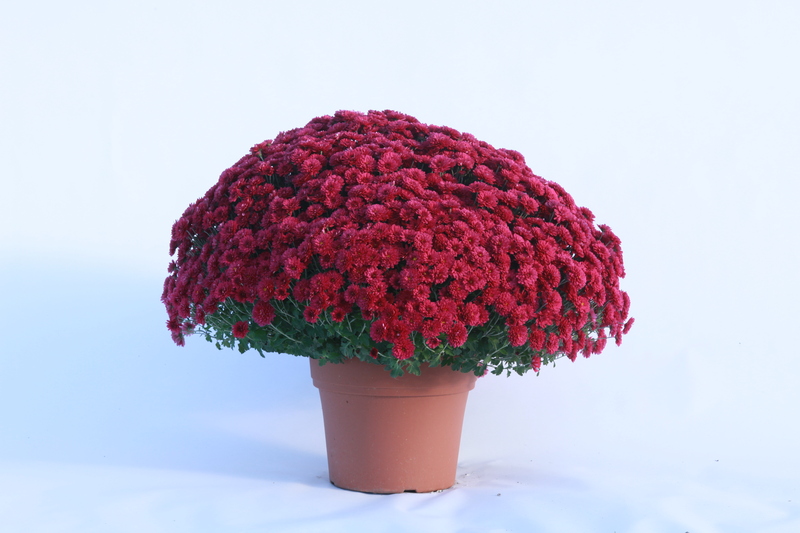 — good drainage greatly reduces disease on mums, second plantings of Yoder mums rock and so do a lot of the Ball mums, especially Flamingo Pink. Anyway, cool site and have a great 2011! I agree that the drips would be advantageous. but we had the irrigation equipment leftover from the Parks brothers farming days so it was there to use when we started growing mums 20 years ago. We have plans to eventually convert to drips, but with aging assets, we have other priorities. Another con with the drips are the critters we have around here – rabbits, raccoons, armadillos, opossums, and then there are the coyotes and dogs that chase them through the mum fields. These nightly adventures would reek havoc with drip lines. So there would be the added expense of a good fence along with the drip lines investment. What we have is not ideal but works for us for now. I agree that good drainage is key. I used to be a big fan of the Yoder mums but for the last three years they have not done well for us and seem to be more susceptible to disease. I really liked the way the Grolink Belgium mums performed this year. I did all Belgium in my smaller #6.5 size and about half and half in the larger sizes. The Yoder varieties did poorly in our #8’s but fine in the #12’s. I have trialled all the Ball varieties. For the most part, they have been very inconsistent in size and performance, but there are a couple of winners in the line. All the mums were hit with delayed flowering due to the extremely hot summer we had. 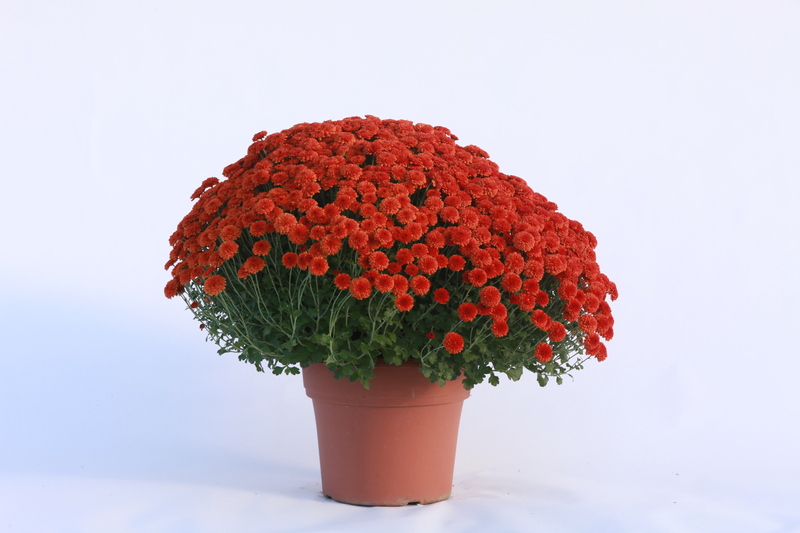 I really wanted to get some new pictures of the mums blooming this year, but so far we’ve shipped them all out in buds or cracking color. Thanks for visiting our website, and we hope you have a great 2011 as well. 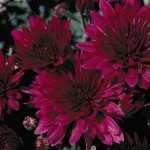 I would like to purchase garden mum rooted cuttings in multiples of 100 cuttigs. Can you provide information on such an arrangement? 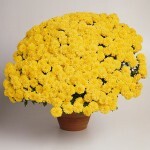 I would like to know if your company ship the potted belgian mums to Malaysia? i have never seen any of this variety in my country, so I really hope there’s a hope for me to get them. Thanks for visiting our site. I’m sorry but Malaysia is quite a ways outside our shipping zone. I hope that you find someone to help you. We root our mum cuttings that we get from cutting suppliers, and do not sell cuttings. If you require cuttings, you should contact a mum supplier like GroLink, Ball or Syngenta. We will be in contact with you about other options. Thanks for stopping by our website. Thanks for contacting us. We will be in contact with you soon regarding your request. 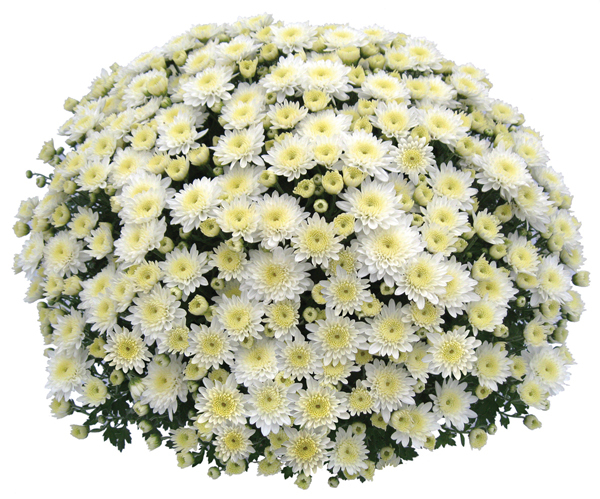 What are the wholesale prices on 10″ Mums? We carry 8″ and 12′ mums. I have forwarded your request to our sales manager and someone will be in touch with you soon. We are currently gathering info on starting up a greenhouse to supply the wholesalers in our area…could someone contact me with info on when to order plugs for the spring as well as fall plants? I know you need to order in advance (as to give them ample growing time), but I have no idea how soon to get those orders out there to get the best selections…Also, what are the differences in sizes? I see there are diff sizing offered.. Thank you!! Thanks for contacting us. We do not sell mum plugs. I sent you an email regarding alternatives. Please let me know if you did not receive my email. I am interested to buying mums ,can you email the price and the minimum amount to order. We have a small country antique and gift shop and were interested in the possibility of selling mums and perhaps poinsettias. We would like to know what the quantity that must be ordered and when they would arrive. Also the price of the flowers. Thank you so much for your time. Hi, this is Gail @ Bullard’s Nursery. 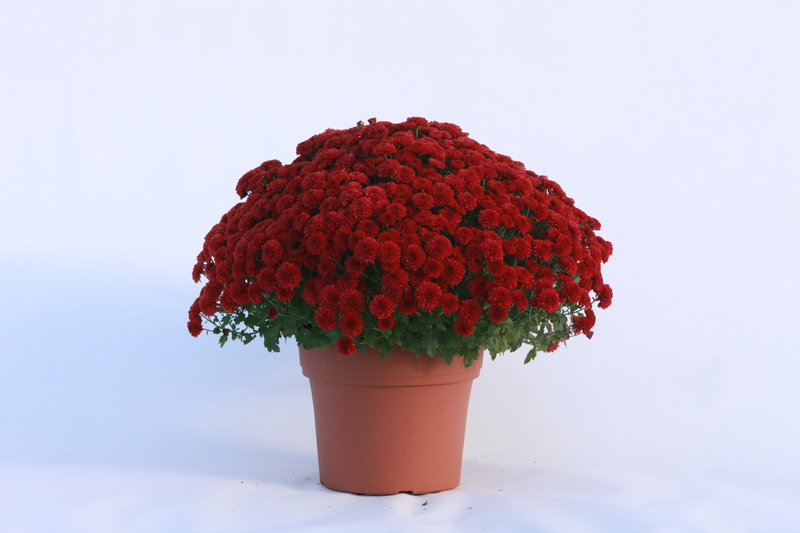 We are a small seasonal, very rural nursery and we are looking for potted mums at wholesale pricing to resale here in our nursery. In the 4 years previous we have split an order with a local florist on a truck from alabama. 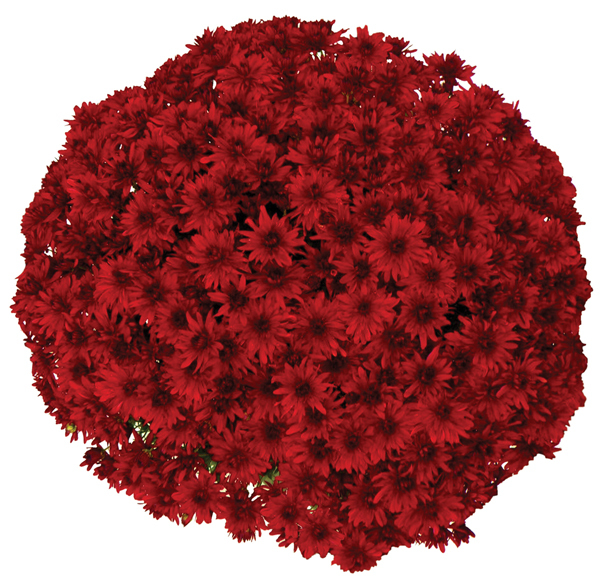 She has since gone out of business and we cannot afford or could we possible sell as many mums as they require for a minimum order. Thanks for contacting us Gail. Someone will contact you soon. Hi there. We are looking to purchase mums wholesale as a fundraiser for two separate facilities as well as two fall festival events. Information, pricing, etc would be greatly appreciated. Your plants are gorgeous! Thanks! One of our sales reps will be in contact with you soon. Thank you for contacting us.